Summer, and particularly the 4th of July, is filled with fun, family, friends, and barbecue. The 4th of July is a time when most Americans light fireworks and fire up the grill for a delicious way to celebrate our independence. Like many people with braces, you may wonder what the best foods are for you to enjoy and if there are any foods that you should avoid. But don't worry, you won't need to skip out on all the fun and food. It's great for you to think ahead about how to properly care for your braces during the festivities. Your braces are working hard to give you the smile you've been dreaming of. Do your part to keep your teeth healthy and protect your investment in your braces. 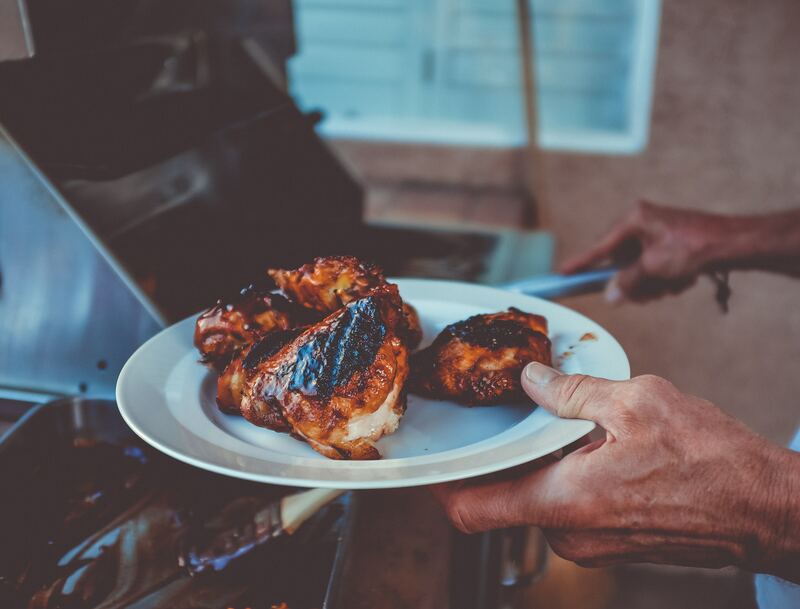 Just like the rest of the year, during any 4th of July barbecue or party there are certain types of food and drink you'll want to avoid. In particular, if a food is hard, sticky, or sweet, you'll want to give it a pass. The same goes for sweet beverages. Eating foods that are too hard or sticky can damage the wires on your braces. Damaged wires are often uncomfortable for the wearer and you must make an additional appointment with your dentist for repair. Foods containing too much sugar lead to acid build-up and tooth decay. Since your ultimate goal for wearing braces is a beautiful, straight set of pearly white teeth, you should limit sugar as much as possible. Don't despair if some of your favorite foods are on the lists of foods to avoid. There are still plenty of delicious options for you to choose that will be safe for your braces. If you are unsure of the types of food that will be available, bring a dish to share that tastes great and will not damage your braces. If your treatment includes wearing rubber bands, make sure you take several extra with you to replace bands you remove while eating or any that might happen to break. It is also a good idea to bring your toothbrush, toothpaste, floss, and a floss threader. Brushing your teeth after meals maintains the health of your teeth, especially while you are wearing braces. Should any small food pieces get stuck between your teeth or between your braces while eating, having some floss and threaders handy will let you resolve that annoying situation quickly. As you can see, you do not need to give up all of your favorite summer barbecue foods while you are wearing braces. You just need to make smart choices to ensure your braces remain in optimal working order so they can do their job of giving you a smile that you will be proud to flash. Six Month Smiles is committed to helping you achieve the smile you've always wanted. For more information on how to best care for your braces or to start treatment to attain your best smile, contact us today.